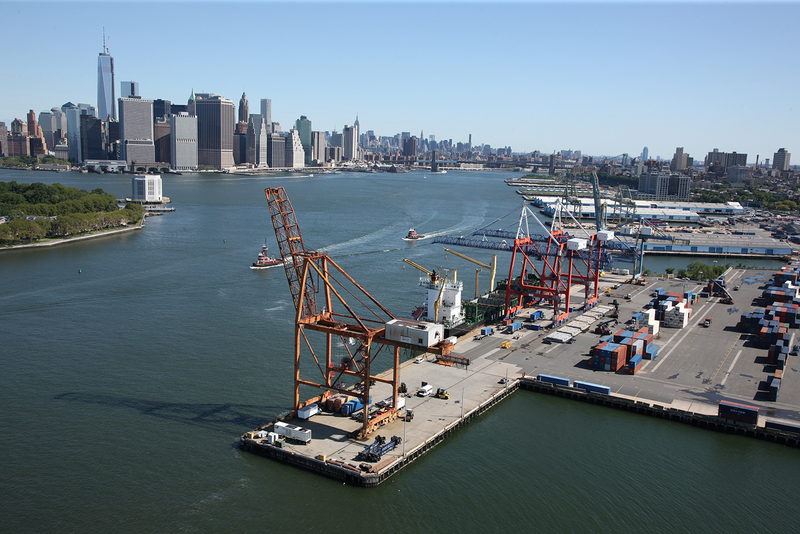 Red Hook Terminals is a muli-faceted Terminal Operator, Stevedore and Cross Harbor Barge Operator with two facilities in the Port of NY/NJ complex. With cargo handling capabilities and productivity second to none in the Port of NY&NJ, Red Hook Terminals is able to handle any type or size cargo. 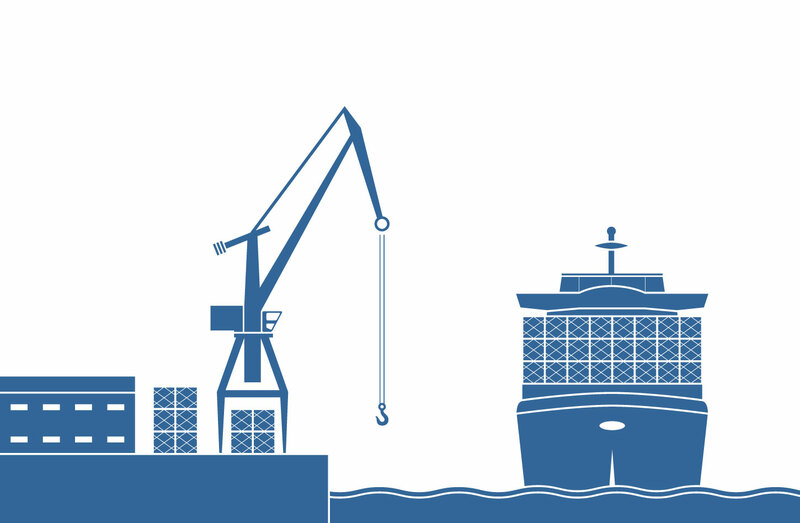 Whether it is a bulk commodity such as road salt, stone aggregates, steel or lumber, palletized bananas, containers, yachts, heavy lifts, autos, high and heavy (lolo and roro), OOG or special project cargoes, Red Hook Terminals has successfully handled it. 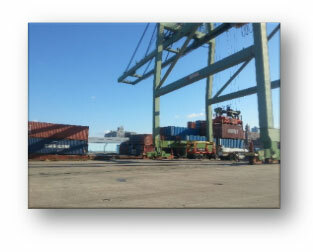 As the only Terminal Operator and Stevedore with facilities in New York City and the Port of Newark/Elizabeth, we are uniquely positioned to serve Beneficial Cargo Owners, Shippers and Special Projects all points East and West of the Hudson River, North and South. With over 30 years of experience in the Stevedoring and Terminal Operating business, along with the Infrastructure, Equipment and experienced Personnel to meet any requirement, Red Hook Terminals is dedicated to providing outstanding, first class service to our customers. 9 Various Hyster Forklifts 8,000 lbs. to 55,000 lbs. Gate Complex: Located at Marsh and Maritime St. 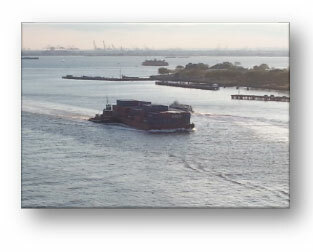 The Red Hook Cross Harbor Barge is the only service of its kind in the Port Of NY&NJ. With two barges, the New York and the New Jersey moving containers quickly and efficiently across the Hudson River daily. Calling Red Hook Container Terminal in Brooklyn, NY and Red Hook ConRo Terminal In NJ. 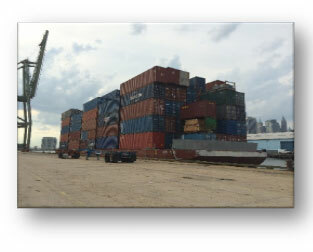 With a capacity of up to 400 TEU’s per barge. 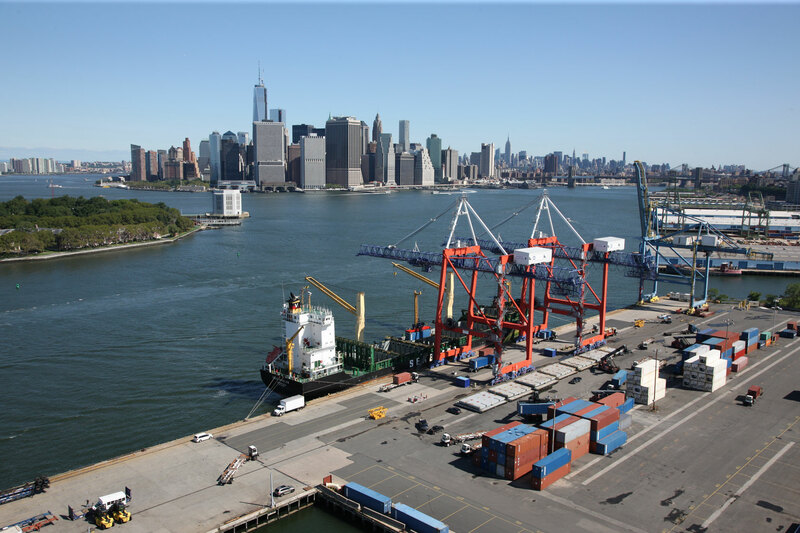 With a new partnership in place between Red Hook Terminals, MSC Shipping Line and PNCT, a new expanded service will begin in the fall moving thousands of containers east and west of the Hudson River.